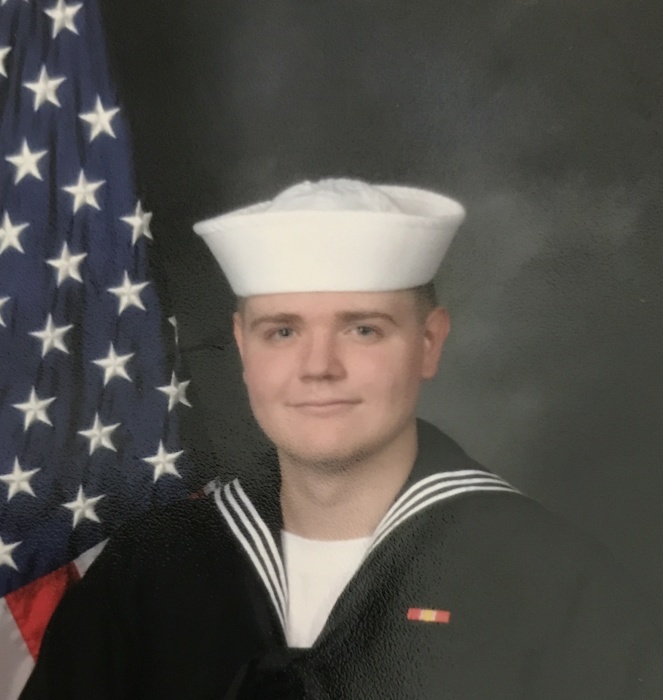 Whitmyre, Kirkland W., age 22, passed away March 18, 2019 in California. Born June 12, 1996 in Altoona, PA, son of the late Melanie Whitmyre. Preceded in death by his great grandparents, Alex and Margaret Danchanko and grandfather, Warren Whitmyre Jr. Survived by his grandmother, Peggy A. (Whitmyre) Lonchar, River rside; sister, Amara A. Myers, formerly of Johnstown currently living in Jacksonville, Fla. Serving in the U.S.Navy Reserves; uncle, Warren Whitmyre, Richland, close uncle, Dave Pyrich and numerous Aunts, Uncles, cousins and close friends. He was a 2014 graduate of Greater Johnstown High School. He was on active duty stationed at Port Hueneme with NMCB4 as a construction electrician in the United States Navy. Family will receive friends from 4 to 7 p.m. Tuesday, April 2, at KENNEDY’S 219 Ohio St. Johnstown, Pa 15902. Friends received from 10:30 a.m. until time of Funeral Service at 11:30 a.m. Wednesday, April 3, at the funeral home with Rev. David Peles, officiating. Committal with full Military Honors at St. John Cemetery.www.moskalandkennedyfuneralhome.com.